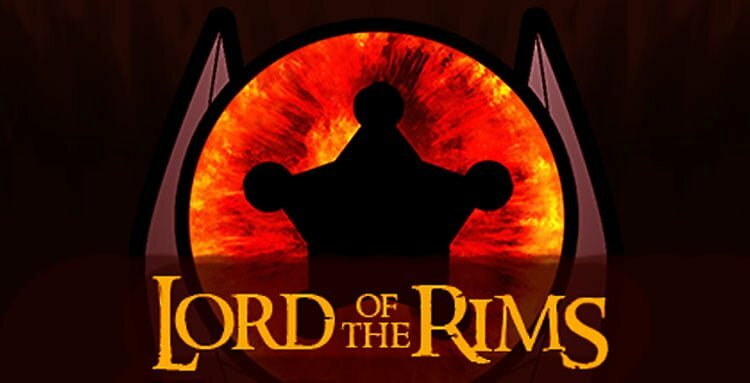 The Lord of the Rims series is a collaborative project to bring one of our favorite film and book series, The Lord of the Rings, to RimWorld. 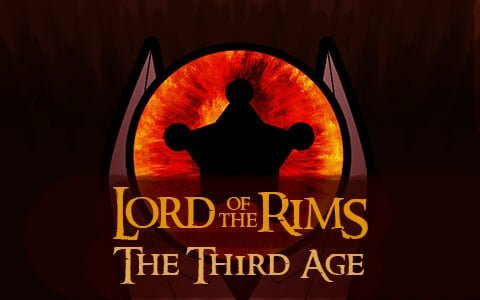 It removes all items, incidents and technology that go beyond Medieval and adds and rebalances new content. 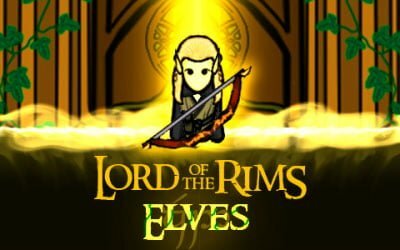 The Lord of the Rims – Elves Mod adds elves from The Lord of the Rings universe into RimWorld. 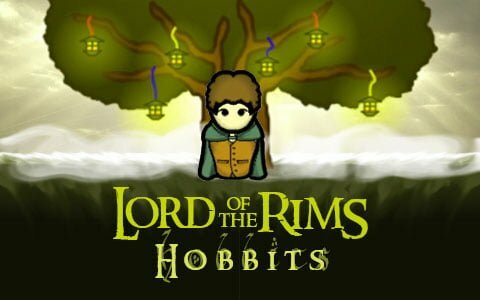 The Lord of the Rims – Hobbits Mod adds hobbits from The Lord of the Rings universe into RimWorld. 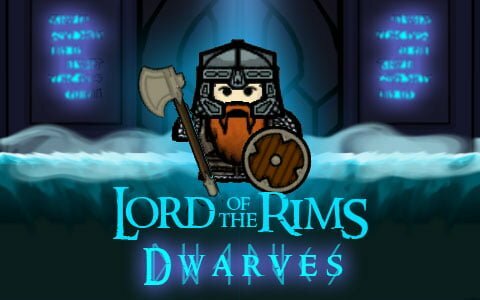 The Lord of the Rims – Dwarves Mod adds dwarves from The Lord of the Rings universe into RimWorld.